Are you interested in pursuing a career within the seafood industry? Bord Iascaigh Mhara will be exhibiting, and promoting courses, at Jobs Expo Galway. If you want to learn more about BIM, meet them on 8th September at the Salthill Hotel. 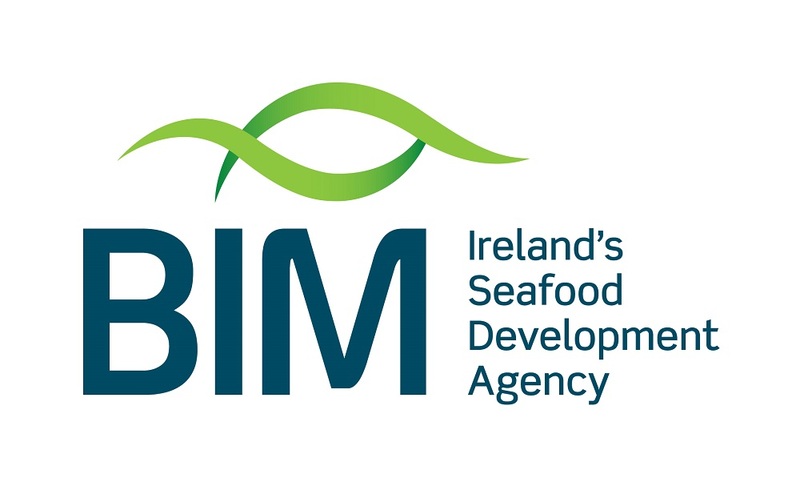 BIM helps to develop the Irish Seafood Industry. They provide technical expertise, business support and funding. In addition, they offer training and promoting responsible environmental practice. Furthermore, they promote careers in the Irish catching, fish farming and seafood processing sectors. BIM offer training to new entrants and enhance the skills of existing practitioners. BIM, as the leading provider of Training & Education for the seafood industry, has developed over 30 courses that accommodate the requirements of the sector. These courses range from Quality and Qualifications Ireland (QQI) Level 3 courses for beginners to QQI Level 6 Awards covering Safety Managements Systems for the seafood processing sector. BIM operates the National Fisheries College of Ireland (NFCI) from locations in Greencastle, Co. Donegal and Castletownbere, Co. Cork and provides locally delivered training on the BIM mobile Coastal Training Units. BIM’s Training Strategy 2018 to 2020 looks to provide SKILLS Development Services that will deliver a structured career path through the provision of life long, accredited learning to create a professional, educated talent pool for the sector. The long-term viability of the Irish seafood sector relies on attracting and retaining a highly-trained and educated workforce. It needs to increase its attractiveness to new entrants and provide a structured lifelong career path will attract and retain talent. Create a structured, lifelong career path in order to attract and retain key talent in the Irish fishing, aquaculture and seafood processing sector. Disseminate knowledge, skills and business leadership using a combination of internal expertise and collaboration with external partners. Provide targeted training, access and funding where needed to drive skills development at all levelsin the sector. Provide business mentoring and leadership to the sector using both BIM experts and access to specialist training. Promote best practice regarding safety and working conditions. Protect the Irish seafood sector’s reputation through training, to deliver high standards of seafood safety management. An investment in training will create an increasingly skilled and more professional workforce that creates value. The sector becomes attractive as a career at all levels. High levels of seafood safety management are essential to mitigate against risk to our reputation. The sector is equipped with the knowledge and skills to take advantage of market opportunities and create value.